Despite recent controversies around fake news and privacy issues on social media, global digital growth shows no sign of slowing down, with 45% of the world’s population are on social media today according to a research done by We Are Social. World leaders are also jumping on the social media bandwagon, using platforms like Facebook to campaign and converse with the public. 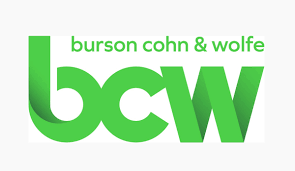 Just earlier this week, BCW released their 2019 World Leaders on Facebook study, as part of its Twiplomacy series, where it researches in to how world leaders, governments and international organizations communicate via social media. In the study, Indian Prime Minister Narendra Modi, emerged as the most popular world leader on Facebook, with more than 43.5 million likes on his personal page. The study also showed other key findings such as the page of the British Royal Family being the most followed world leaders in the European Union and Donald Trump being the second most popular world leader on Facebook, with more than 23 million likes on his personal Facebook page. 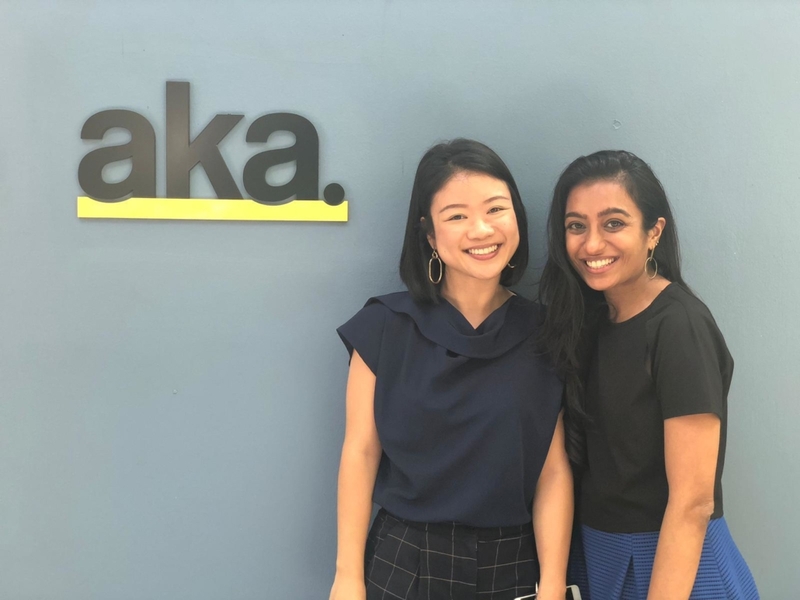 EloQ Communications, an integrated marketing agency based in Ho Chi Minh City, has joined the Public Relations and Communications Association Southeast Asia (PRCA SEA), the Southeast Asian branch of the world’s largest PR professional body.